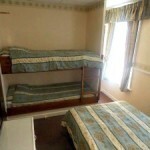 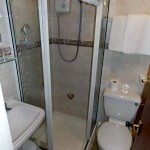 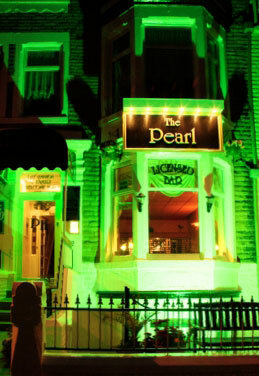 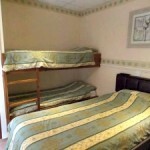 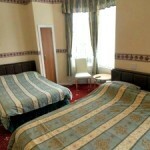 Looking for cheap hotel prices in Blackpool? 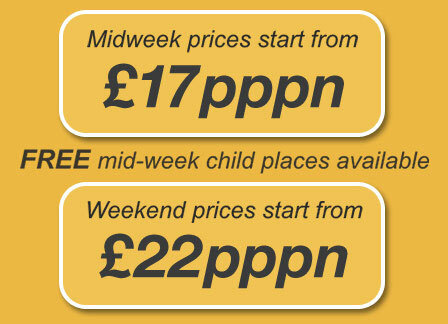 Our mid week prices start from £20 per person per night with FREE mid-week child places available. At weekends, prices start from £22 per person per night. 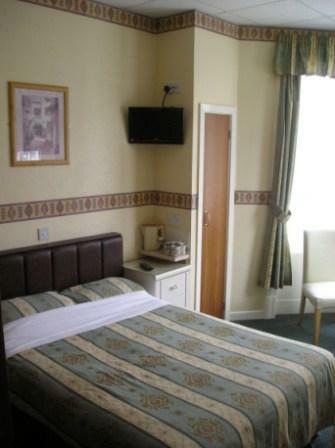 All our rooms are smoking but we ensure that each is properly cleaned on change over to ensure that even non-smokers will be happy. 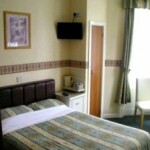 We have 15 newly refurbished single, double and family rooms in various sizes, all with en suite!